This exclusive creation offers a palette of dramatic shadows, each embossed with a precious design featuring the double-C monogram. A shade reminiscent of Vamp is styled alongside velvety purple, golden saffron and satiny beige tones for exquisite versatility. How to use:Line along the inside edge of the upper and lower lid to create depth and intensity. Line eyes quickly and easily with an eye crayon that achieves a variety of effects, from a subtle yet precise look, to a more dramatic definition. The built-in smudge applicator perfects a smoky eye look, while a companion sharpener ensures the pencil is always ready for lining. Apply to upper lid and smudge into lashline prior to shadow application to create depth and shadow. Apply to lower lashline and smudge with sponge-tip or #13 Chanel Ultra Fine Eyeliner Brush for a smoky 'halo' effect. Line and define based on shape of the eye and desired makeup result. 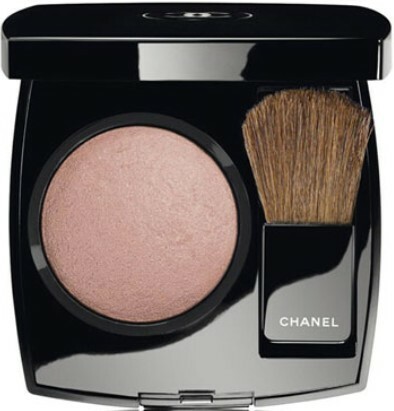 This remarkably silky powder blush creates effortless radiance. A shining Holiday accent, the luminous golden shade can be worn alone or over any JOUES CONTRASTE blush. 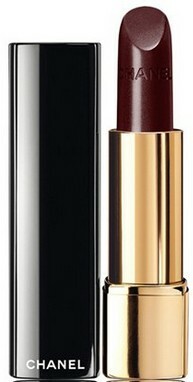 CHANEL ROUGE ALLURE dresses your lips up with unmistakable attitude. Its new formula contains concentrated, ultra-thin pigments that offer radically intense, long-wearing colour with full coverage and a satin finish. It leaves your lips supple and protected with lasting comfort. CHANEL ROUGE ALLURE VELVET LUMINOUS MATTE LIP COLOUR elevates matte to a new elegance. The next-generation, non-drying matte lipstick glides on lips with intensely rich color and a sumptuously soft, velvet matte finish. As moisturizing as a satiny lipstick, it feels as weightless as a second skin. Glorious long-lasting colour paired with high-shine gloss delivers full-coverage colour that lasts all day. Glossy top coat imparts brilliant shine and superb hydration, while the innovative fluid texture of the base colour coat applies smoothly, comfortably, with perfect adherence to lips - and no transferring or feathering. Using the built-in lip wand applicator, apply base coat shade to the lips. Allow a moment to dry. Follow with built-in top coat for a high-shine result and all-day comfort. Re-apply top coat as needed. Note: Lips must be free of any makeup prior to application to ensure long wear. 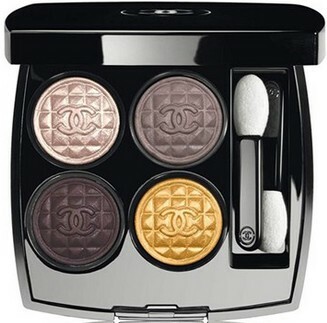 CHANEL LE VERNIS brings brilliance to your fingertips with must-have colours from the runways of Paris. Its state-of-the-art formula strengthens and moisturizes nails. A unique patented non-spill bottle with wiping action allows for easy application. 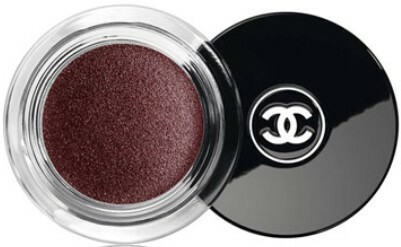 This multi-effect top coat by CHANEL features a unique combination of black-red lacquer and metallic shine. It's the perfect complement to Vamp, the rebellious, black-red nail shade that became an icon.